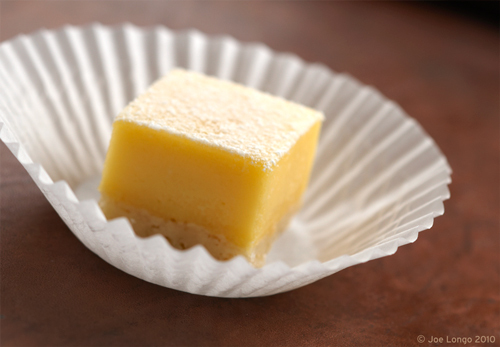 Love TJ’s lemon bars – a recent discovery for me. I really like your ideas for adorning with flower petals. I’ll have to try that! Thank you for the post! I am going to a picnic on Memorial Day and I will try this recipe since I am bringing dessert. It sounds simple and classic. What is Stuck in the 70’s? Groovy name! Where is your chowder recipe?